Tacos Al Carbon of Lake Worth is located at 4420 Lake Worth Road. Lake Worth, Florida US. 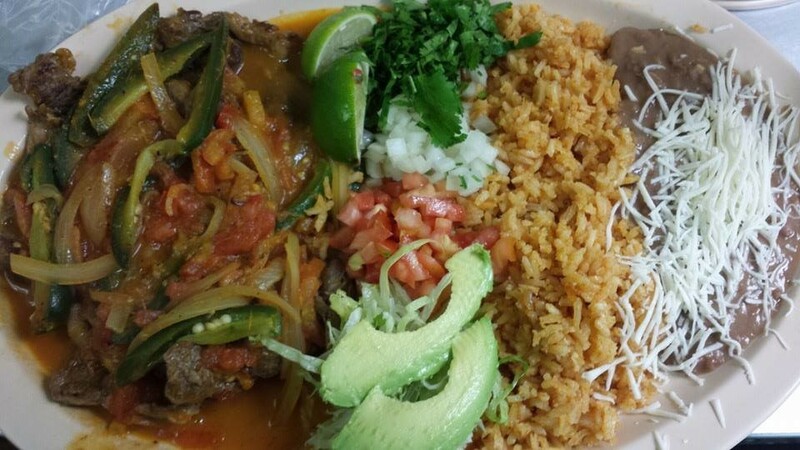 Tacos Al Carbon of Lake Worth is a Mexican restaurant type of establishment offering authentic Mexican food. Tacos Al Carbon of Lake Worth has been serving their customers since 2012. One of Tacos Al Carbon of Lake Worth's most popular dishes is their taco. Their Yelp listing reviews brag about the quality of the sopa marisco . The rich and beans is simply the best around. This establishment is an individual entity, not a chain. This location looks very inviting. Though not verified, there may be a host or hostess available to greet you. No dressy clothes needed here. The organization has appropriate surroundings. If the weather is good, get an outdoor seat and enjoy the fresh air while eating. Need a great lunch during work? Head on over to Tacos Al Carbon of Lake Worth. 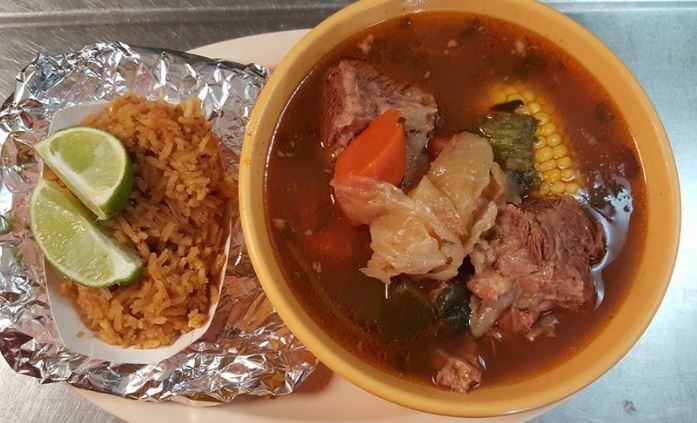 Stay up late and make plans for a meet at Tacos Al Carbon of Lake Worth. Want your order now? 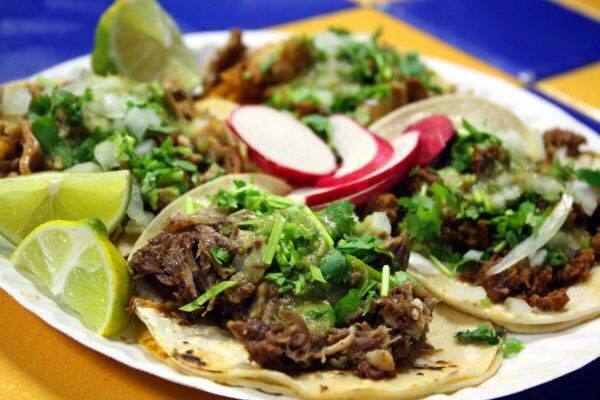 Tacos Al Carbon of Lake Worth will deliver your order as soon as it's ready. To busy to eat in? Tacos Al Carbon of Lake Worth has you covered. Call to order food for take-out today. Tacos Al Carbon of Lake Worth can cater your event so you don't have to. Ask us how we can make your party a success. There is no need for a reservation at this location. 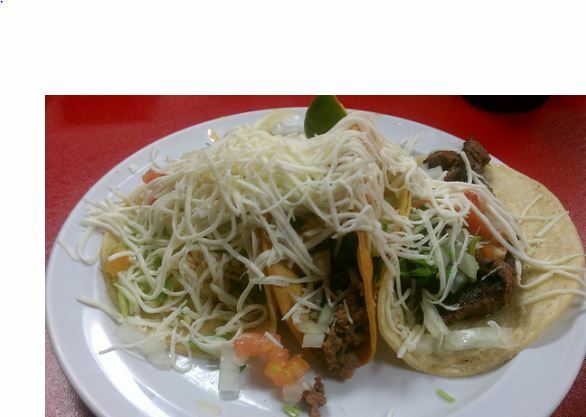 At Tacos Al Carbon of Lake Worth, there are no reported issues with cleanliness. The lighting is fine at this establishment. It is easy to see around. Tacos Al Carbon of Lake Worth has plenty of tables for their customers. The noise level here is within reason. This organization does not cater to dancing. Tacos Al Carbon of Lake Worth is rated a 4 star establishment. Be glad you chose this place, as the Mexican restaurant reviews are fantastic. This is the place to be. The reviews brag about the quality of service here. Everyone and everything gets the proper attention. For a small menu, there is a big taste! Bring the kids with you. Children are welcome here. Tacos Al Carbon of Lake Worth does not cater to groups. Entertainment is not offered at this organization. There is beer and wine served at this establishment. This establishment offers a combination of affordability and accessibility to allow you access to their services. This organization accepts most charge cards for your convenience. There is normally plenty of parking within a small walk. Bicycles are welcome! Special prices are this organization's speciality. No need for a Rewards Card. Though a senior discount may be available, WebPage Depot was unable to verify this. You may want to call regarding a military discount. Tacos Al Carbon of Lake Worth gladly welcomes all children. Tacos Al Carbon of Lake Worth gladly welcomes all adults. This location is suited for senior and retiree clientele. This location has a good health inspection report. Come on by or give us a call during business hours if you have questions (561) 432-8474. This site for Tacos Al Carbon of Lake Worth was fabricated to enhance this client's Internet presence and grow the WebPage Depot online business directory. WebPage Depot is designed for local directories and a thorough business directory. This free business listing site provides a fully functional website. The WebPage Depot site marries seven social media accounts (if available), google maps, large pictures, a contact us page (protecting the client's email address), a link to the client's original website and relevant Youtube videos. Additionally, we write an original text Welcome Message. WebPage Depot does make some assumptions, with confidence, for the benefit of the client. We write everything from a positive prospect. Our goal is to ascend the visibility/ranking on this site to the highest level possible. Improvements to ranking come with additional relevant content. To continue this effort, we will need help from the client, i.e., menus/list of services, specials, current pictures and videos and additional text for the Welcome Message.